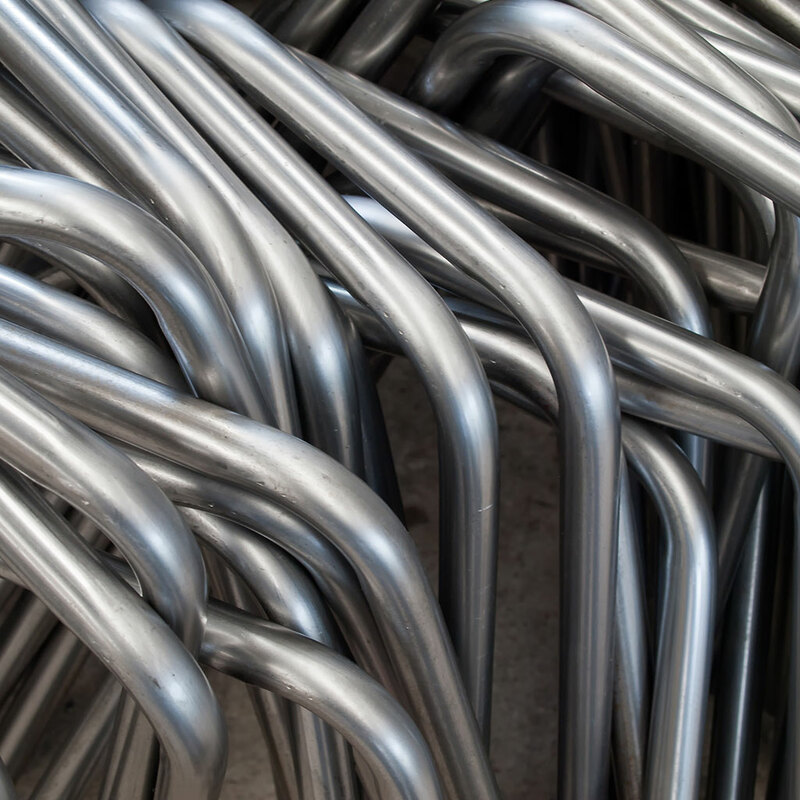 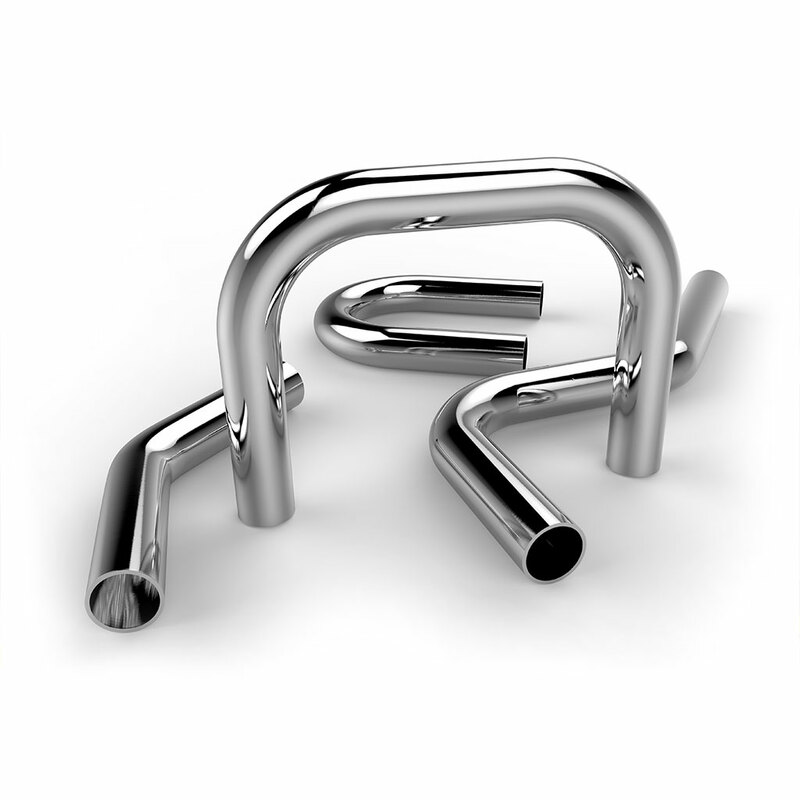 Our tube bending and rolling services can meet all your bent product needs. 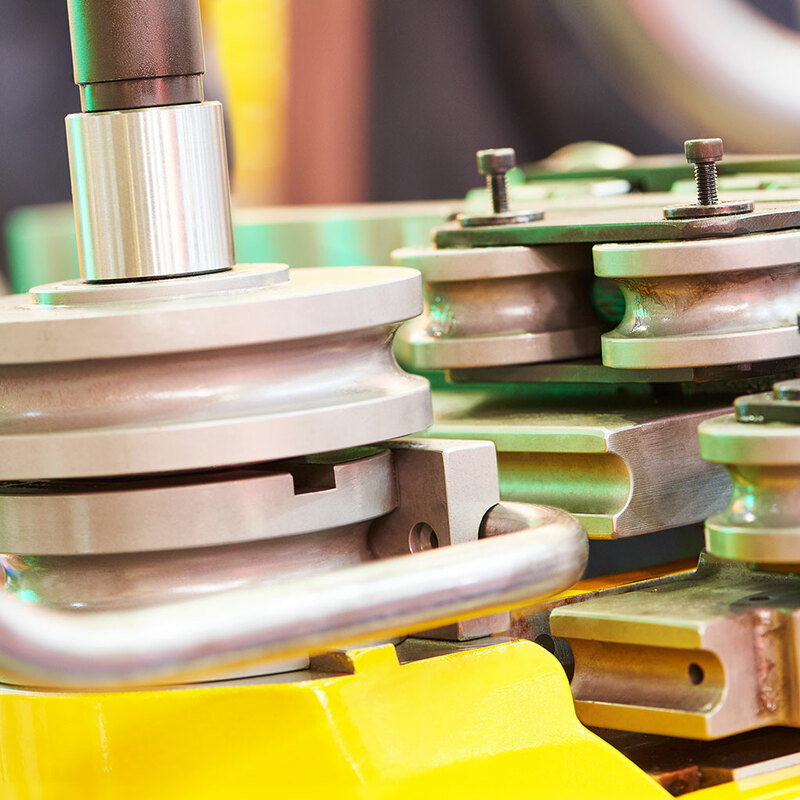 MetzFab’s team of experienced precision machinists work with all types of materials such as steel, stainless steel, and aluminum, and can assist with your needs no matter the shape or size; round, oval, rectangle or square. 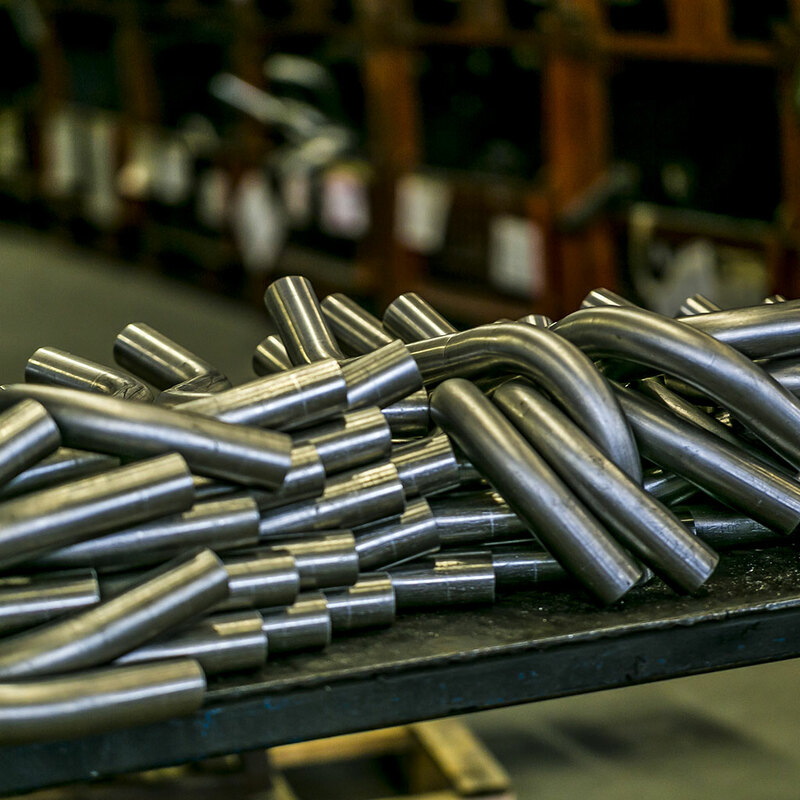 Our wide array of complimentary processes from waterjet machining to end forming and varied finishing applications make MetzFab Industries your one-stop shop for sourcing your bent tubular components.